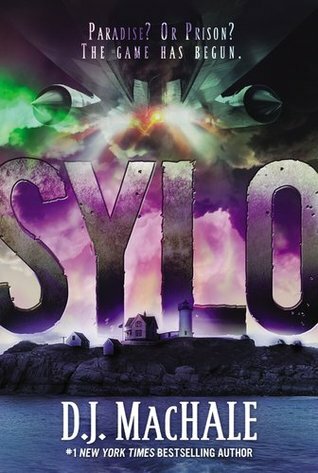 Looking forward to reading Sylo by D.J. Machale which will be out in 2nd July 2013. 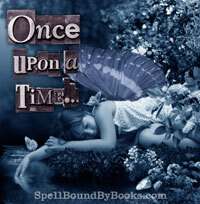 Preorder it at Book Depository! It’s up to Tucker, Quinn, and Tori to uncover the truth about the singing aircraft that appears only at night—and the stranger named Feit who’s pushing a red crystal he calls the Ruby that brings unique powers to all who take it. Tucker and his friends must rescue not just Pemberwick Island, but the fate of the world—and all before tomorrow is too late. 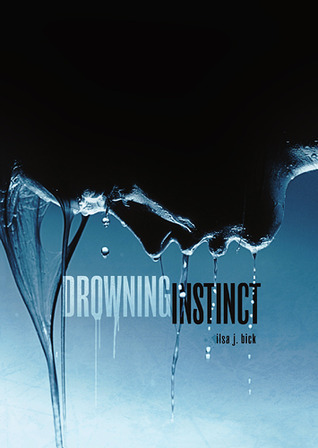 #1 New York Times bestselling author D.J. MacHale brings his brilliant plotting and breathless pacing to SYLO, the first in this ultimate end-of-the-world adventure trilogy. 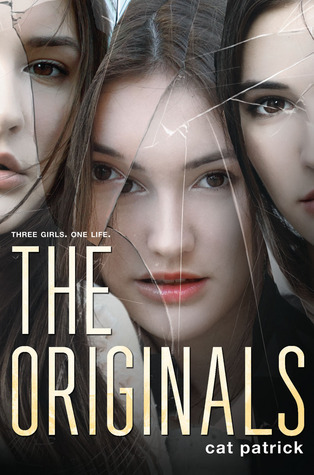 I'm looking forward to reading The Originals by Cat Patrick which will 7th May 2013. Pre-order at Book Depository. 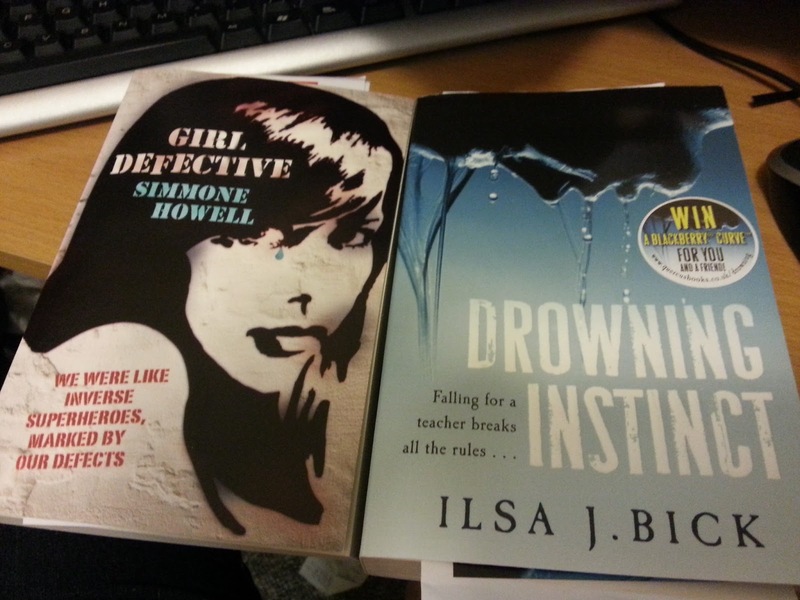 Thanks Penguin Australia for sending this book to me! 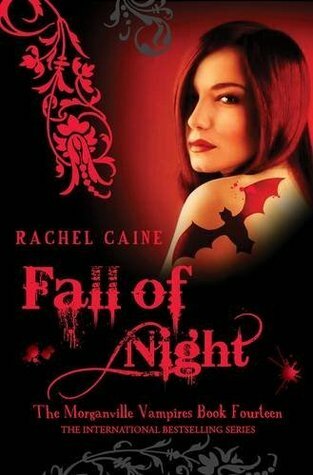 I love love love the Morganville Vampire series and pretty excited about Fall of Night by Rachel Caine. 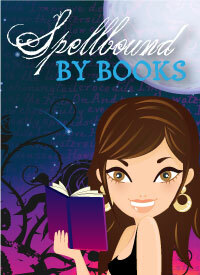 Book fourteen in this awesome series is out in 7th May 2013! 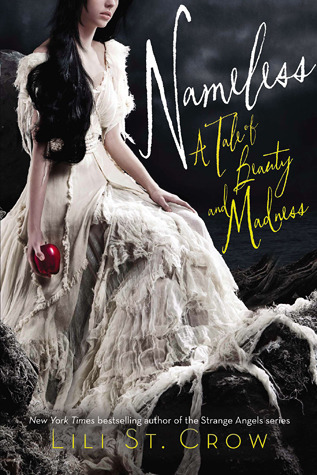 Pre-order this at Book Depository! First Lines: My dad named his record shop after an old song by a band called the Millionaires. I wasn't sure what to expect when I picked up this book. 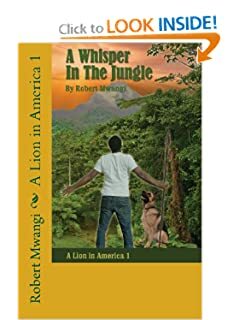 I was asked if I'd like to review this book and after reading the synopsis I thought, "This isn't the sort of book I'm reading these days, I should give it a go." The Synopsis seemed promising enough but I didn't realise how much I would enjoy reading this until I started with chapter one. Sky the main character lives with her family consisting of her father who runs the record shop and likes to drink, and her brother Gully (Seagull) who strangely enough wears a pig snout mask wherever he goes and likes to think of himself as a detective. Sky's doesn't have any friends at school, and apart from Nancy whose a little older and more extrovert than herself, she sticks by herself. 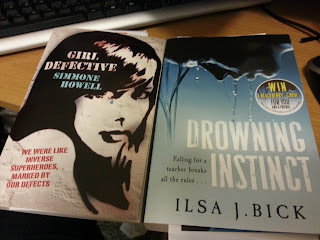 The story is based in St Kilda and while I have never been to the place, after reading Girl Defective it feels like I have. The writing itself is easy reading and as strange as it sounds, I could hear Sky telling me her story in a very aussie accent. The parts I loved the most and feel I need to point out are Gully's memos. While for me they seemed to be written above an eight year olds level of comprehension the content itself does seem genuinely like what a child of his age would note down. There are references to drugs and drinking but for an older teen I think this would make a great read. I sure enjoyed it and I really fell in love with Luke. Favourite lines: . "It's also the story of a wild girl and a ghost girl, a boy who knew nothing and a boy who thought he knew everything; and it's about life and death and grief and romance. All the good stuff." - Page 2 - This little bit hooked me. It's written on the back of the book also but when reading the first chapter and this pops up it makes you want to keep reading. 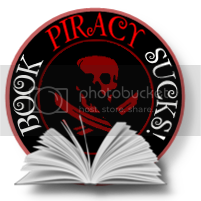 And how true this line is once you finish reading!